Refined with sports-car like handling. Great performance. Low emissions from hybrid version. Stylish and high-class cabin. Frugal diesel. Hybrid not as good to drive as the rest of the engines. 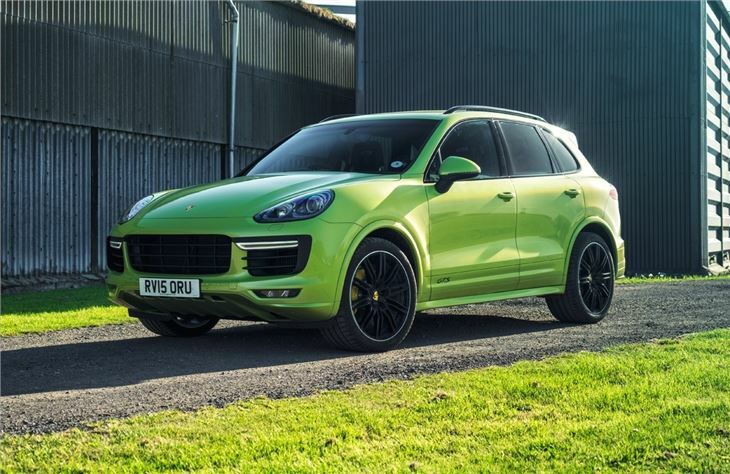 While Porsche may be best known for its high performance sports cars, the original Porsche Cayenne is actually the firm's best selling model ever. The combination of 4x4 practicality with the handling of a Porsche, seems to have found plenty of fans. 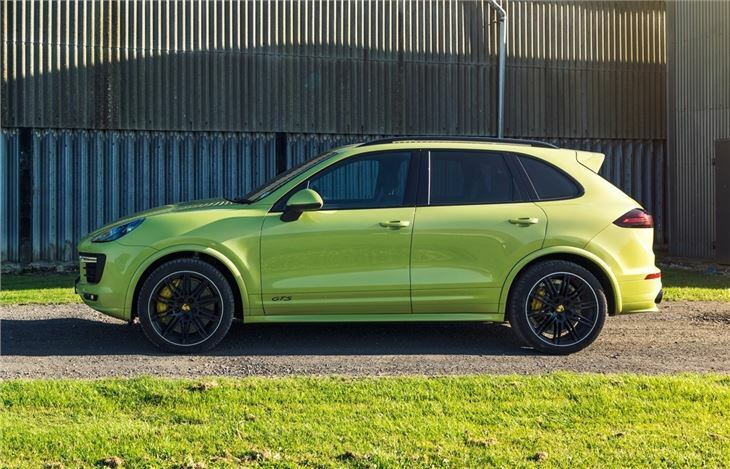 This second generation Porsche Cayenne builds on that with improvements all round, most notably in the cabin which has an even more upmarket appearance. It's also lighter than the original model which has benefits for handling and efficiency. Fuel economy has improved by around 20 per cent and the impressively refined V6 diesel model can return up to 41.5mpg according to the official figures, so it's no surprise that it's the most popular choice. The handling is a revelation too. 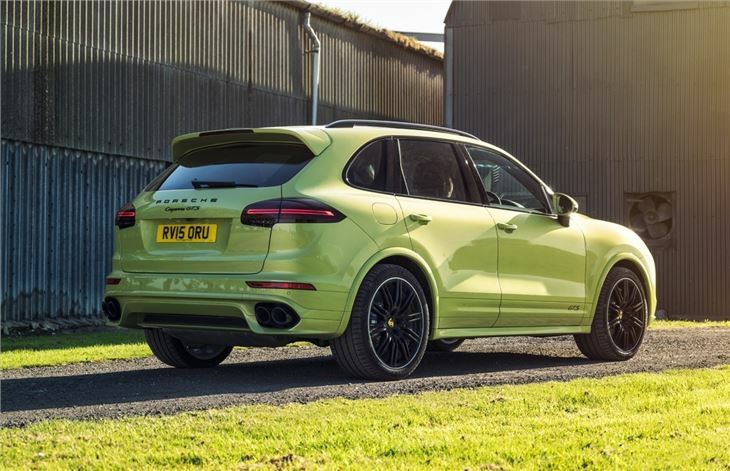 Despite weighing in at two tonnes, the Porsche Cayenne feels like a two-seater sports car from behind the wheel with great control and superb agility. Despite this, it rides very well, providing impressive long distance comfort. 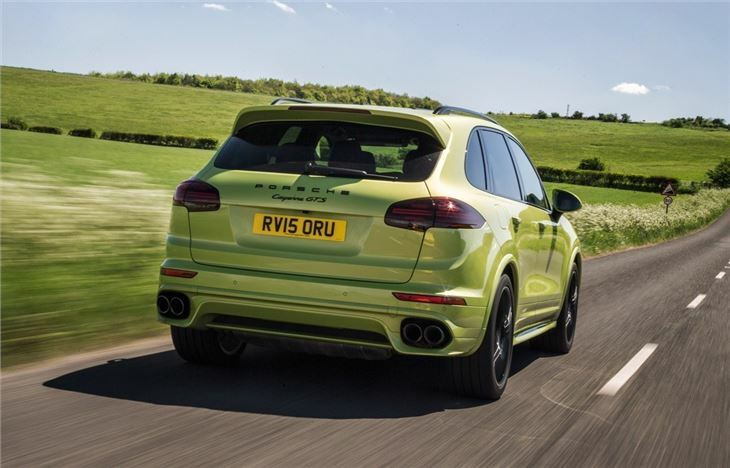 But the big news is the introduction of a Hybrid model which makes its debut in the Cayenne. 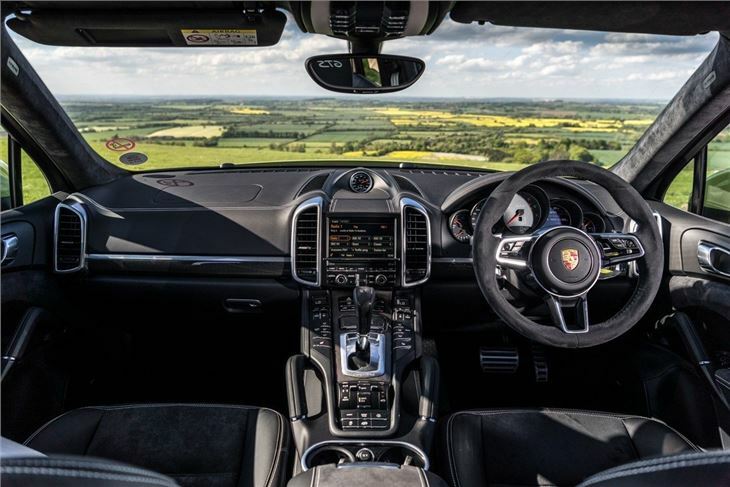 This offers the high performance you'd expect of a supercharged Porsche but with low CO2 emissions and good economy. Unfortunately, it's not as enjoyable to drive as the other models - including the diesel - and feels a little lacklustre at times. The pinnacle of the range is the monstrous Turbo S which manages to cover 0-62mph in a mere 4.1 seconds. It's thunderously quick with an exhaust note to match but it's also thirsty with a claimed 24.6mpg while a £120,000 price tag means it's a rare sight. 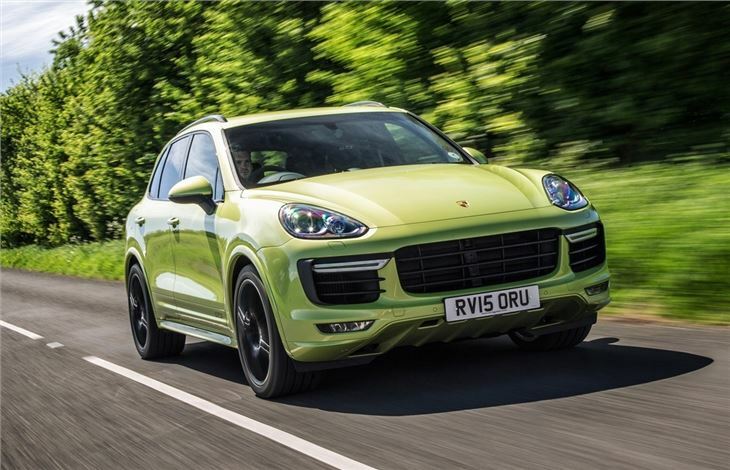 The Cayenne is simply the best handling 4x4 on the market. 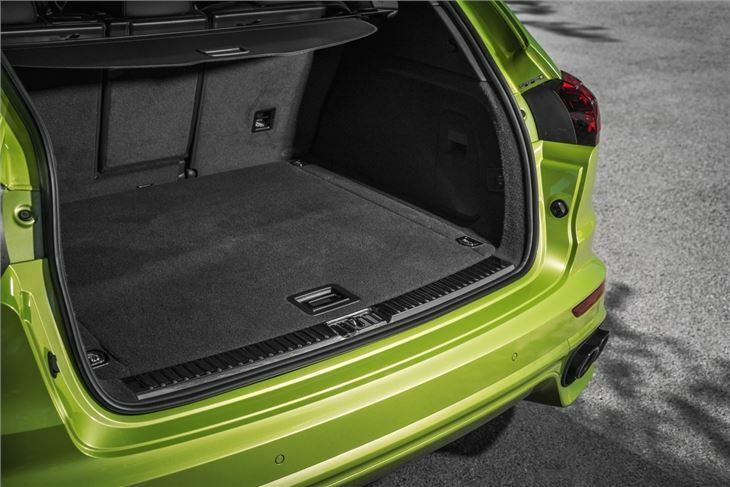 It's not an especially cheap car to buy, while the long list of pricey options can easily add thousands onto the price, but no other 4x4 comes anywhere near when it comes to delivering the all round package of agility, performance and practicality. Still going great, no regrets at all! Extraordinary and reliable combination of anything you could possibly want, off road or on.